With its wide viewing angle of 178°, this monitor displays colors perfectly. You can view it from almost any angle and not experience any gray-level inversion or color washout. The Acer G7 series monitors blend comfortably into the most style-conscious environments. With its zero frame design, the Acer G7 series monitors are perfect for building video walls of two or more monitors placed side-by-side for seamless enjoyment of large-scale images. The 1920 x 1080 resolution and LED backlit technology of the Acer G7 series monitors guarantee excellent picture detail, making them perfect for advanced HD productivity, streaming high-definition video and playing your favourite multimedia applications. Can you theoretically plug an X box or TV box into this and watch TV/play Xbox?? Can you theoretically plug an X box or TV box into this and watch TV/play …Can you theoretically plug an X box or TV box into this and watch TV/play Xbox?? Anyone seen the white version of this in stock? 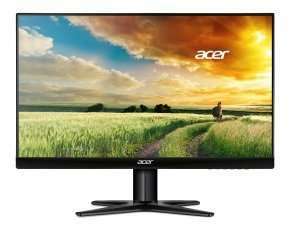 Looking for a monitor for the other half. He mainly watches films on it. Not very good at technology is this one any good please. Ips panels in general are considered better at producing colours and would seemingly match his usage better (usually have slight disadvantages vs TN panels for gaming tho), if i was you id get on amazon, look at the best sellers rank for monitors. find a highly rated one making sure its actually ips and then come back here and see if its been posted. Ips panels in general are considered better at producing colours and would …Ips panels in general are considered better at producing colours and would seemingly match his usage better (usually have slight disadvantages vs TN panels for gaming tho), if i was you id get on amazon, look at the best sellers rank for monitors. find a highly rated one making sure its actually ips and then come back here and see if its been posted. Or even a VA panel. As far as i'm aware, their blacks are superior to IPS panels, so they may be more suitable for watching films. 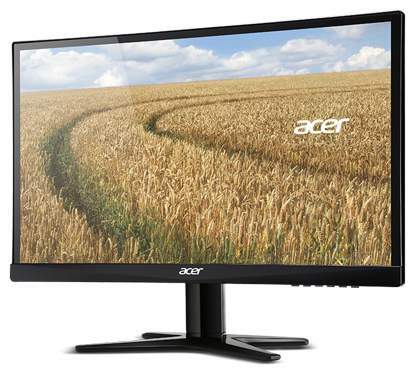 Anyone any opinions on whether this Acer is better or not than the below BenQ model at same price ? Ideally looking for 2 monitors for dual set-up on desktop PC for general multitasking for work/browsing. No heavy software requirements. Won`t be used for gaming at all, but will watch a lot of youtube etc on it. I am in exactly the same situation as you. 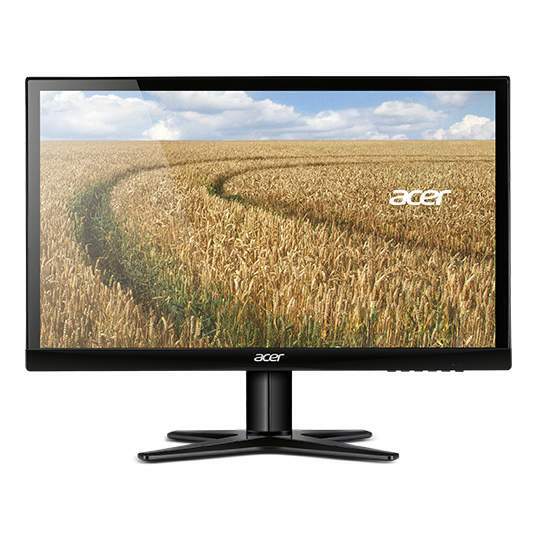 Ive been looking at both and I think its 6 of one and half a dozen of another, Think im going to get these Acer ones. 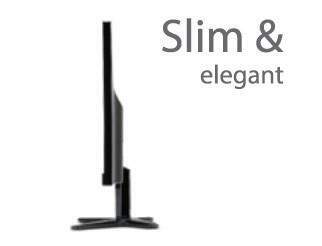 Is the bezel slim like in thumbnail or thick and uglylike second pic? Although reading reviews its not VESA compatable? can anyone confirm that the picture is still as good on vga to use with my vga kvm as a review on ebuyer suggests that the vga picture is poor?